Finding information about adoptions can be one of the more challenging research tasks due to limited information and Minnesota Laws concerning adoption. 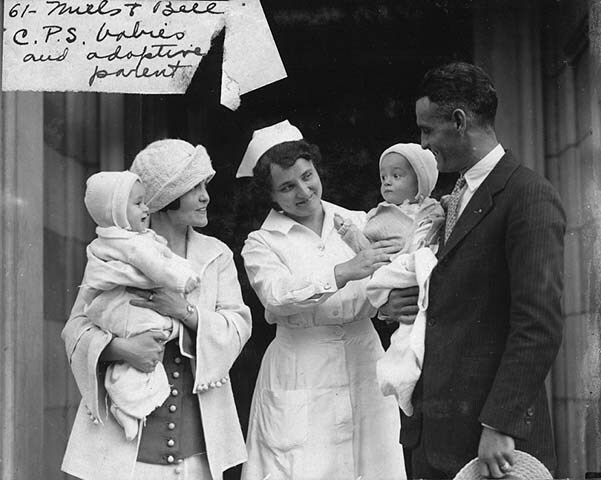 If the adoption occurred 100 years ago or earlier, the information is public; if the adoption occurred less than 100 years ago the records may be restricted. A guide on how-to research court records at MNHS. A guide to getting started on family history research at MNHS.